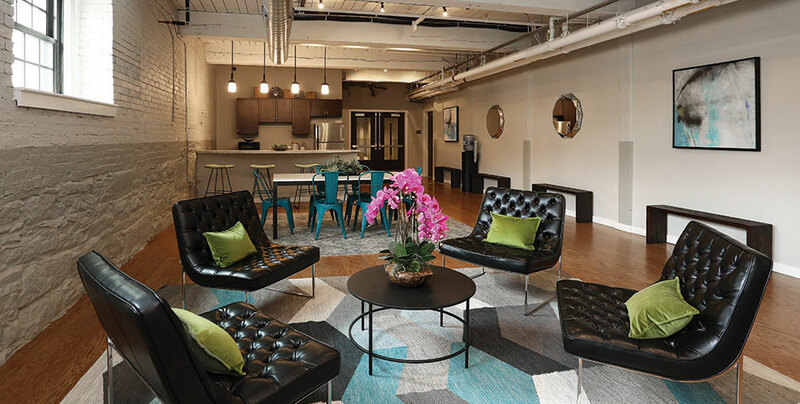 Dakota Partner’s second project in downtown Hartford, Connecticut, Capitol Lofts entailed the rehabilitation of a 100-year-old historic structure into a mixed-use building with 112 residential loft units and street-level commercial space. 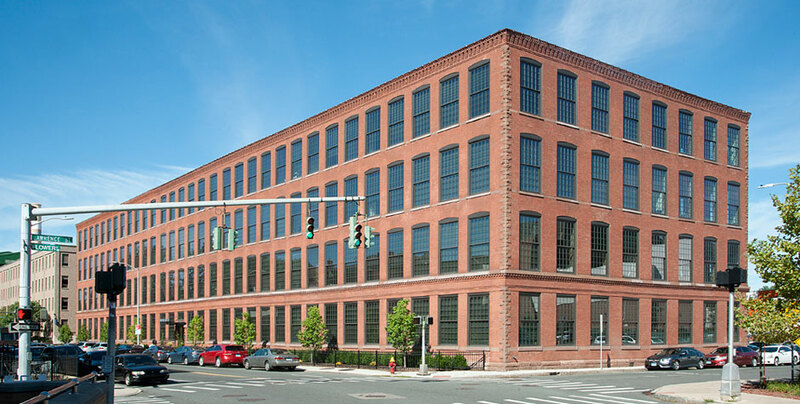 The redevelopment of the long-vacant Hartford Office Supply Building serves as a vital link between Hartford’s emerging downtown and the ongoing revitalization of the adjacent Frog Hollow neighborhood. 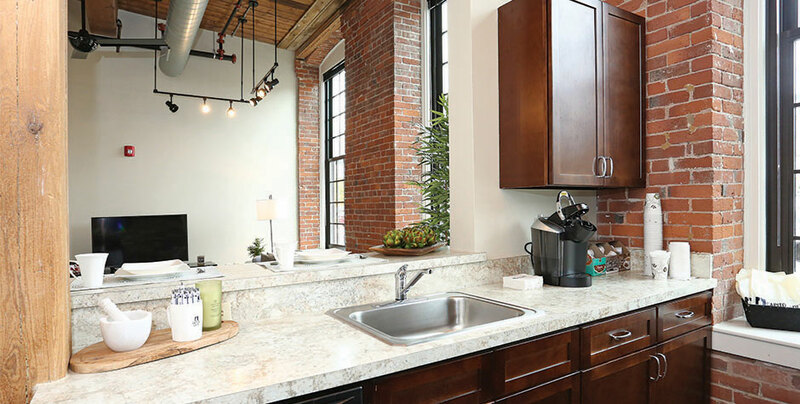 The historically sensitive redevelopment features one- and two-bedroom loft-style units with 15-foot ceilings, exposed brick walls, and oversized windows. Other community features include community spaces for public and private gatherings, a fitness center and laundry facilities. Residents also have on-site parking. The project consists of a total rehabilitation including new interior and exterior doors, windows, and roof, along with new mechanical, electrical and plumbing components. All work is consistent with federal and state historic guidelines. Dakota has built this project as close to LEED standard level as the historic restoration will allow, with energy savings of approximately 40% by using energy-efficient appliances and components. Total costs for the project, which opened for occupancy in late 2016, are $36.5 million. 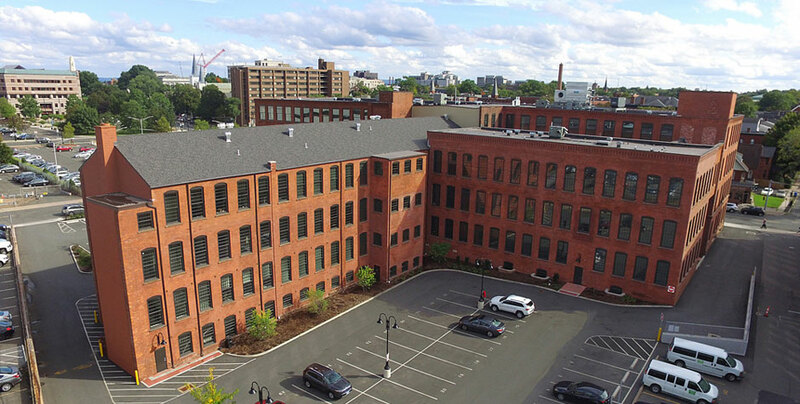 Financing partners include the State of Connecticut, the City of Hartford, the Capital Region Development Authority (CRDA), Bank of America and Freddie Mac. Alden Capital Partners is the tax credit syndicator for the project.